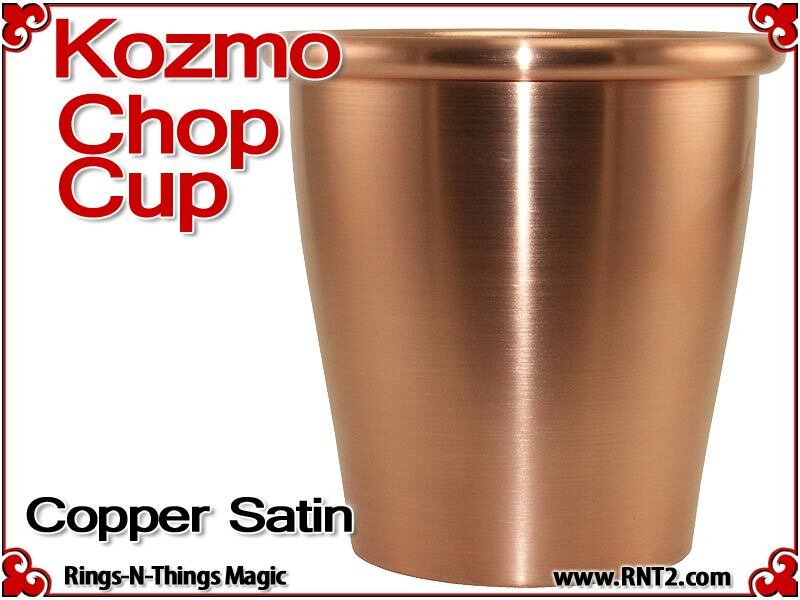 Kozmo Chop Cup | Copper | Satin Finish. 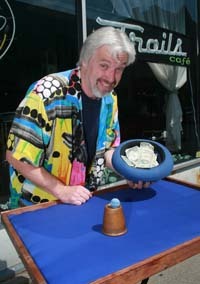 This is the cup used by street magician, and founder of Kozmo Magic, "Kozmo" in his busking performances and lectures - this cup is the heavyweight version that weighs over 10oz. 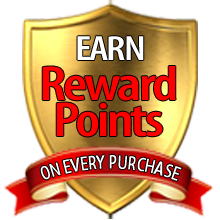 A pair of 1 1/8 inch RNT Red Balls are included. Perfect for strolling and packs small in a pouch. This is a true workers cup: heavy duty and built to take a beating. 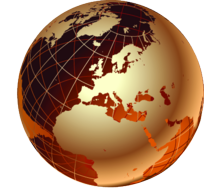 It is seamlessly spun with no visible gaff. 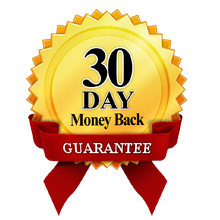 The cup is made from 2 discs of .050 gauge metals, spun together seamlessly, resulting in a solid 10.7 ounce cup. It is Copper outside and it is Copper inside making this a beautiful and deceptive cup. This cup will pass any rigorous examination as there are no seams to be found on this cup. It looks like an ordinary metal cup, but conceals a powerful gaff. 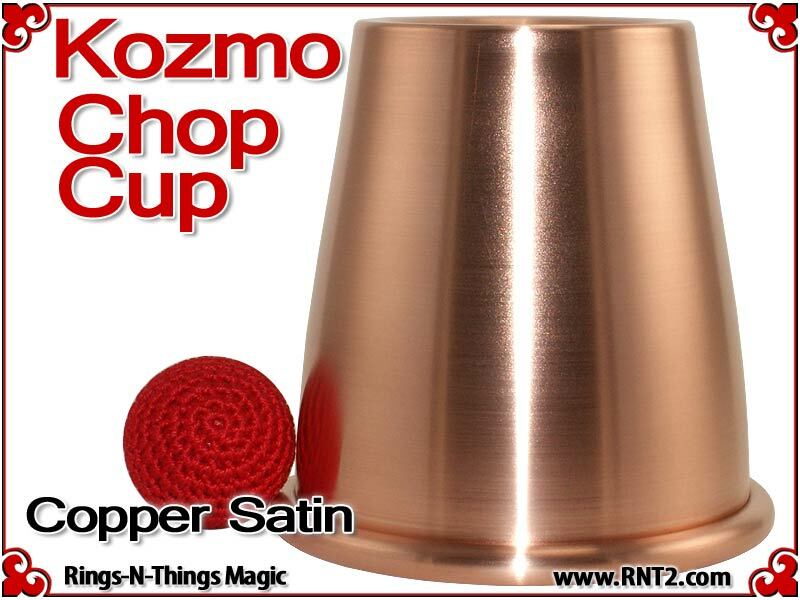 The Kozmo Chop Cup has been designed to take a full size regulation tennis ball as a final load, with very tight tolerances for fitting inside the cup, but still allowing the ball to be easily loaded without fear of the load sticking. The cup will hold a lemon, a lime, a small potato or any object that is no larger than a tennis ball. The saddle on this cup is a flat wide diameter surface, mimicking the bottom of a normal metal cup. 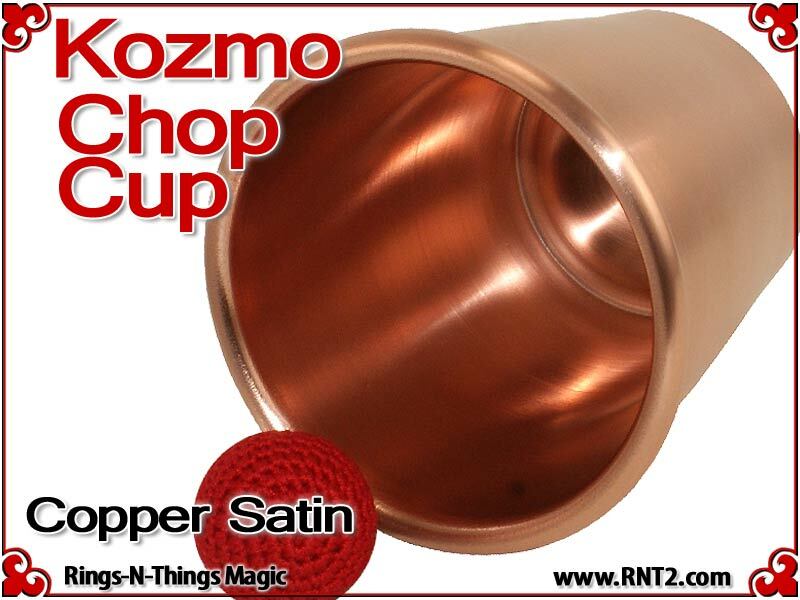 Each cup is hand spun from the original Rings-N-Things Kozmo Chop Cup tooling from two discs of .050" copper, creating a full .10" thick double walled cup. The exterior is a brushed satin finish. The interior of the cup is a brushed satin finish. 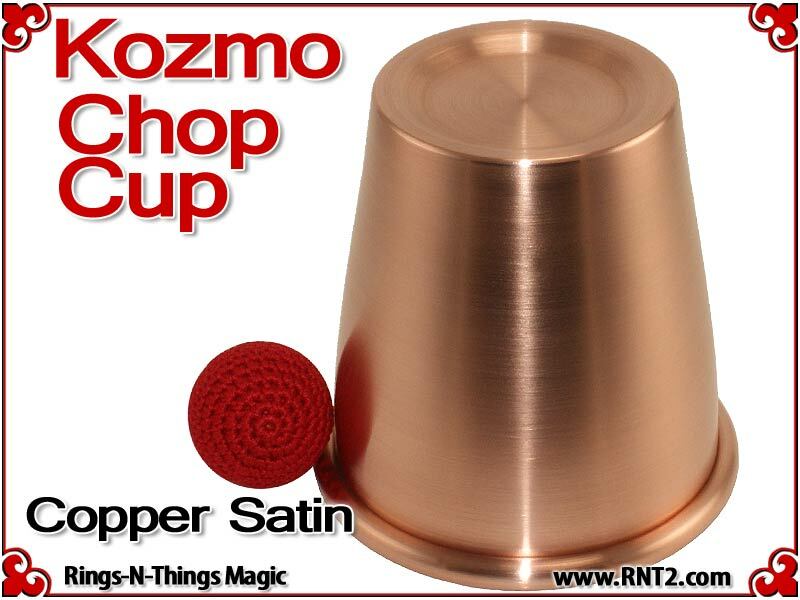 The Kozmo Chop Cup is made in the USA.